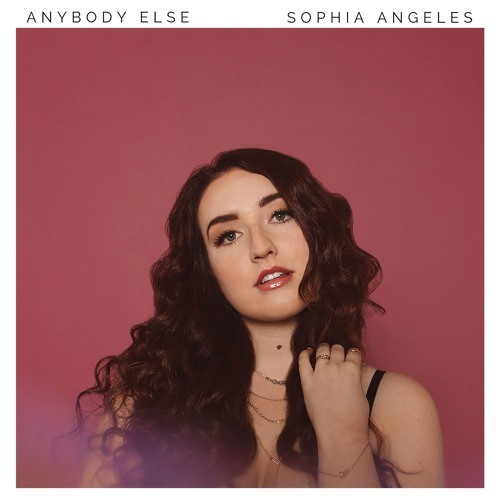 Nashville-based up and coming singer-songwriter Sophia Angeles has just released her brand new single Anybody Else and it is quite a beauty. I am really enjoying the very distinctive tone of her vocals and how they soar over the infectious electronic production. There's a warm, summery atmosphere that drew me to this upbeat love song and got me playing several times. On Anybody Else Sophia's soothing vocals draw the listener to her love story that flows nicely over the laidback melodies and infectious pop hook. Stream it below!